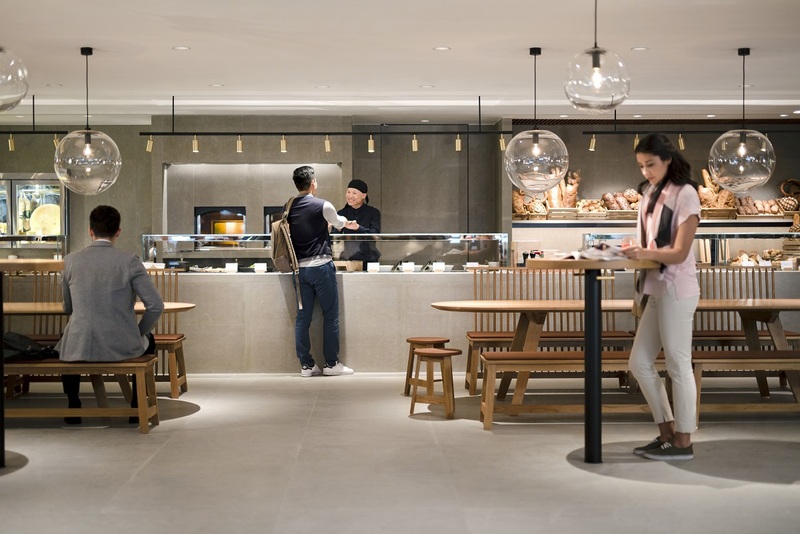 Multiple winner of the Airport of the Year title at the World Airport Awards, Hong Kong International airport has an impressive collection of airline lounges. 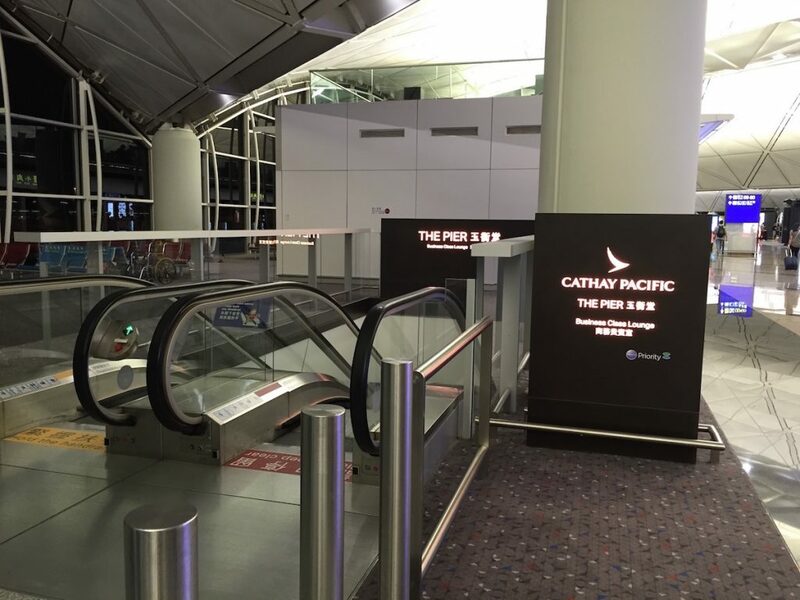 The national company, Cathay Pacific, refurbished recently one of its Business Class lounge and made it its flagship, The Pier. 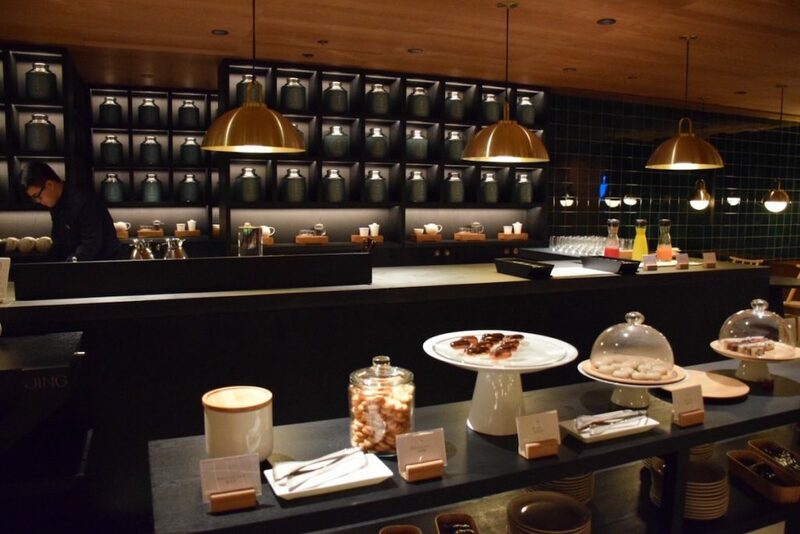 After a complete renovation, The Pier business class lounge from Cathay Pacific reopened in June 2016 at Hong Kong airport and I will go straight to the point: this is the best lounge for business passengers I have ever experimented. Huge, luxurious and efficient, it’s a destination in itself. Located near gate 65, one floor below boarding area and very close to the tarmac, it consists in a long and large horizontal corridor with a succession of rooms including a food hall, a traditional bar, a noodle bar, a teahouse, some shower suites and a relaxation room. In addition, some lockers are available for luggages in case you want to chill out in the shopping area of the airport. I have never seen such a gorgeous lounge with so many facilities, even first class ones I visited don’t surpass it. The only regret is there is no Spa; only the first class part of the lounge has some jacuzzi suites, but no massage are provided. I tried food at the noodle bar, where actually I didn’t take any noodles but some steam buns and jiaozis which were very tasty; it’s also pleasant to sit in a typical noodle bar decoration with same furnitures as a Hong Kong street restaurant. I was waiting for a night flight so definitely not the good moment to enjoy a traditional tea at teahouse, however I have to say the place is really stunning and the collection of flavor quite impressive! Regarding service quality, there is plenty of staff compare to the lounge capacity and they are all very polite and helpful. Warm welcome and fast check-in, regular and proactive check at the seat asking if we need something, final calls made smoothly, etc. Brilliant! Visited in August 2016 – Hong Kong International airport, Hong Kong. 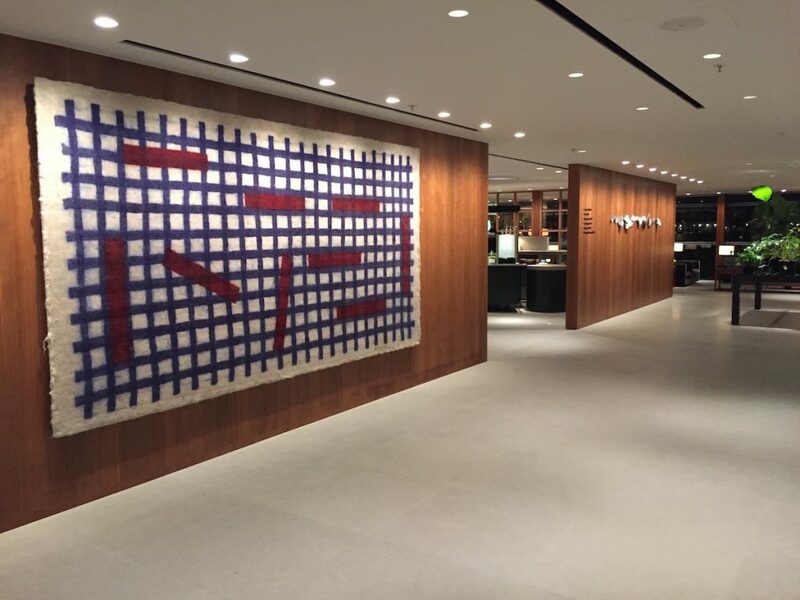 Access to The Pier lounge granted to Silver and Gold members of Marco Polo club, as well as business class passengers.